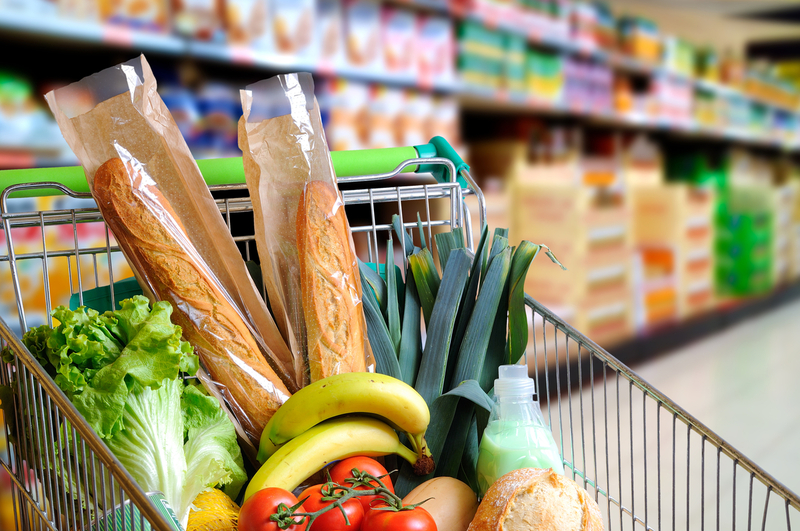 Changes and improvements to the Nutrition North Canada program have taken effect in 2019, with a goal to help lower the price of healthy foods in the North. These improvements will help reduce the cost of perishable, nutritious food and make the program more transparent, effective, accountable and relevant to Northerners and Indigenous people in remote communities. A fully revised subsidized foods list. This includes a focus on northern staples and family-friendly items. A new highest-level subsidy rate specifically for milk, frozen fruit, frozen vegetables, infant formula, and infant food. An increase to the two current subsidy rates to help further lower the cost of perishable, nutritious food. Implementing these changes involved engagement with Northern and Indigenous partners, community members and key stakeholders. The Canadian government firmly believes that the most effective policy is created with Northerners, for Northerners. The announcement also includes the creation of an Inuit-Crown Food Security working group to focus on food security and work toward a sustainable food system in Inuit Nunangat. The current Indigenous working group will continue its important work ensuring that the interests, priorities, and circumstances of First Nations and Métis are acknowledged, affirmed, and implemented.